You like babes? You like laughing? You’re gonna like this. 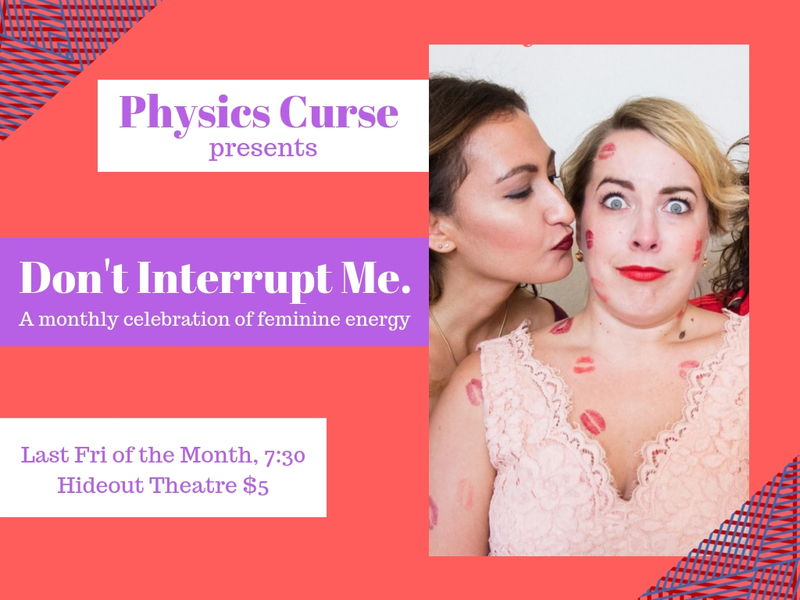 Hosted by powerhouse duo Physics Curse (Rachel Austin and Rose Frezza), DIM features a different badass female/non-binary identifying improv comedy troupe each month.